The Boeing 737-400F is known around the globe as one the most popular freight carriers. It is a twin engine medium-haul airplane that is perfectly suited to short and mid-range routes. It is able to Carry up to 20 tons and 130 Cubic Meters of cargo. 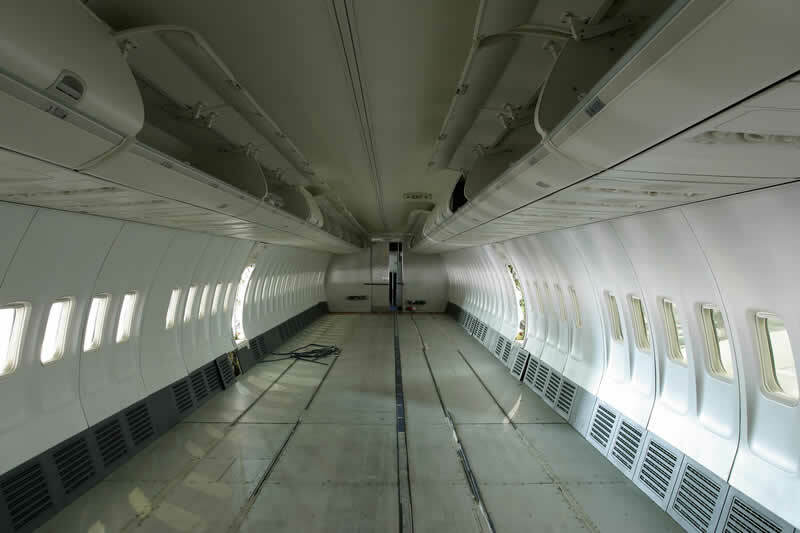 With a maximum take-off weight of 80,000 KGS, The Boeing 737-400F offers Brent Aviation the capability to manage your cargo requirements, whether big or small.